Yesterday Freedom 251 smartphone was launched with the title of World's cheapest Smartphone which costs less than $4 and which was priced at 251 INR in India. It was also said that it would be the India's most affordable smartphone to connect people. 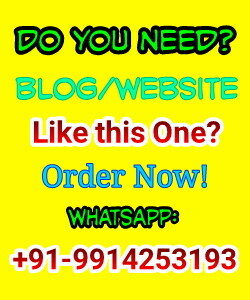 However, the configuration and Specifications are enough good at this low price. But some amazing facts have come in front of people. Hindustan Times revealed Everything that is wrong with the world’s cheapest smartphone when they got delivered this smartphone. 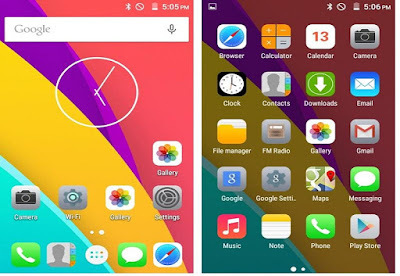 First of all the look is different which are being on their official site www.freedom251.com. 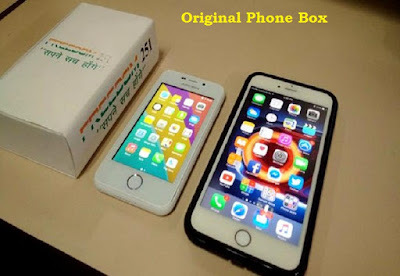 Here is the real look of the phone with original box. 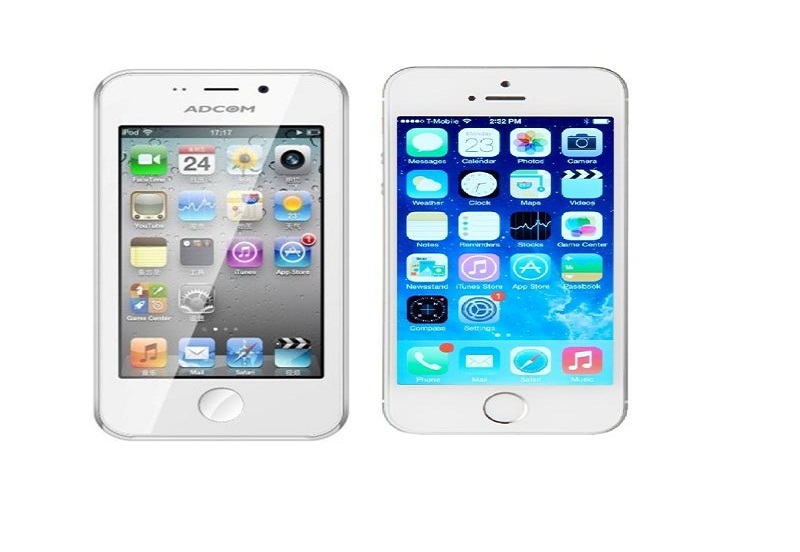 The front of the Freedom 251 is emblazoned with a shiny brand name that says Adcom. The logo was covered up with whitener. Google search revealed Adcom is a New Delhi-based importer of IT products. This particular model is listed on multiple e-commerce websites including Gadgets360, Amazon, Snapdeal and Shopclues for approximately Rs. 4,000. Take a look at the screenshot below for a side-by-side comparison of the icons on the Freedom 251 and the iPhone. Even the web browser app is a rip-off of Apple’s Safari browser that only exists on iPhones, iPads, and the Mac. This, of course, is completely untrue. Apple has patents on everything -- including the rounded edges of the rectangular screen of the iPad -- and its app icons are copyrighted too. Watch this Video to learn more about this. On a page on intellectual property on its website, Apple clearly states: You may not use the Apple Logo or any other Apple-owned graphic symbol, logo, or icon on or in connection with web sites, products, packaging, manuals, promotional/advertising materials, or for any other purpose except pursuant to an express written trademark license from Apple, such as a reseller agreement. 2. The phone’s official website says Freedom 251 will be pre-loaded with the Swachh Bharat app, a women’s safety app, and YouTube, WhatsApp, and Facebook, among others. However, the model did not have any apps pre-loaded. 3. The Website is not working fine at all. Overall, if the company proves itself genuine and get success in delivering this product to the buyers then it would be the best deal at this lower price. 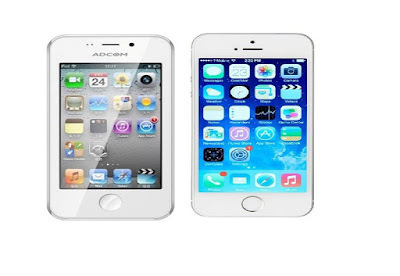 Message: I hope that you have enjoyed 'Freedom 251 Smartphone is Not Real - Copy of Adcom and Apple's Icon' article. However, if you want me to deliver more items, then please share my post. You can use Social Sharing Widget provided at the end of every post. After all, Sharing is Caring! I must say you have shared pretty good information about Freedom 251, cheers dear.